Kids will soon be out of school for their spring break. As a mom always on the go, now is the time to start thinking about summer clothes for kids, especially if you have plans to travel on Easter week. Mom’s take advantage of the sale that many kids store has for easter and stock up on clothes for summer and vacation. I suggest, to start off by doing a summer clothes inventory, and see what fits and what doesn’t. If you are looking to stock up on your kids summer wardrobe, I rounded up budget-friendly spring & summer outfits for boys and girls. I also added Easter outfits ideas, for your little bunnies. As a mom of a boy, you don’t find too many cute outfits, as there is for girls. I know a lot of mom of boys can relate to me in regards to boys clothes. I rounded up the most adorable girl’s outfits for Summer and Easter. 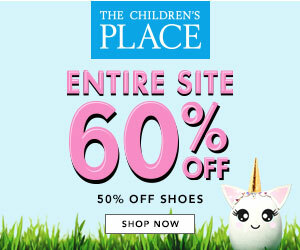 60% Off Entire Site (& 50% Off Shoes)! Plus, Free Shipping with No Minimum! Get 15% off any old navy purchase plus Free Shipping on orders $50 or more! Enter code ONSAVE15. 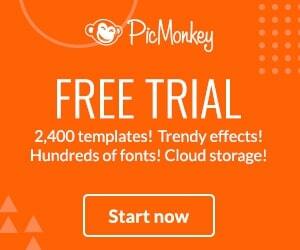 Offer starts 7/12/10 and ends 7/18/10. Hope you like my spring & summer outfits ideas for your kiddos. What outfit did you like? What outfits did you add to your kid’s wardrobe? Love to hear all about it, email me. 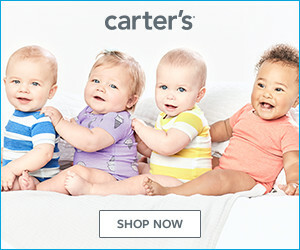 Check here often because I update the shopping list for kids and post coupons and sales.